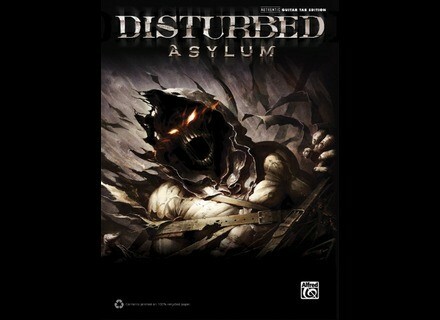 Disturbed: Asylum, Guitar tuition/press from Alfred Music Publishing. Alfred Music Publishing releases the album-matching songbook to Disturbed’s latest studio release, Asylum, arranged for guitar in both music notation and TAB. Disturbed: Asylum features all of the songs on the band’s most recent studio album, which premiered at No. 1 on the Billboard 200 upon its release. The songbook contains authentic guitar notation and TAB to every song from the album and includes notation and lyrics for lead vocals. 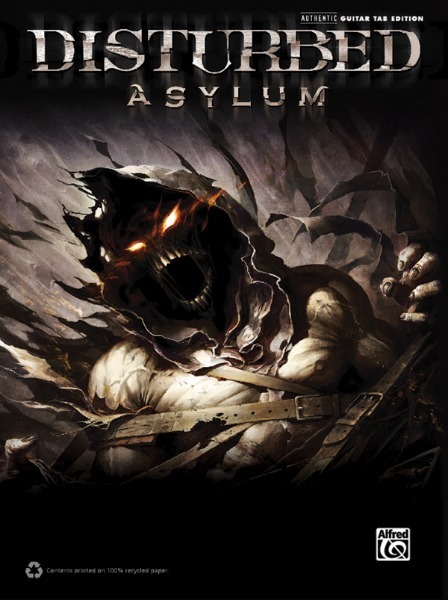 Disturbed: Asylum is now available for $22.99. You can pick up your copy at a local music retail store, or buy it at alfred.com/guitar. New 30th Anniversary Jackson Models In continuing the celebration of its 30th Anniversary, Jackson welcomes five new JS Series models to The Bloodline, featuring double-locking tremolo systems, licensed by Floyd Rose.